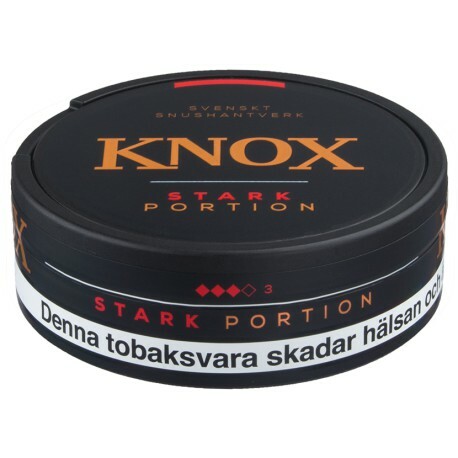 Knox Klassisk Portion is made by Skruf and is a slightly more economical snus than the "Skruf" range. It has a classic and robust flavor. Great taste and best packed portions ever! I previously commented on this snus as follows: "Bitter Snus. Bitter is the most predominant flavor characteristic." 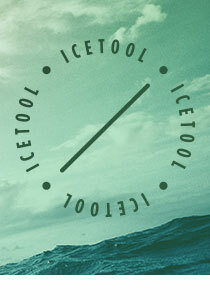 I ordered this several times since then and now consider it one of my most preferred snus. It's even better that my other favorite Grov original portion. It has a wonderfully complex flavor profile that you won't get tired of any time soon.